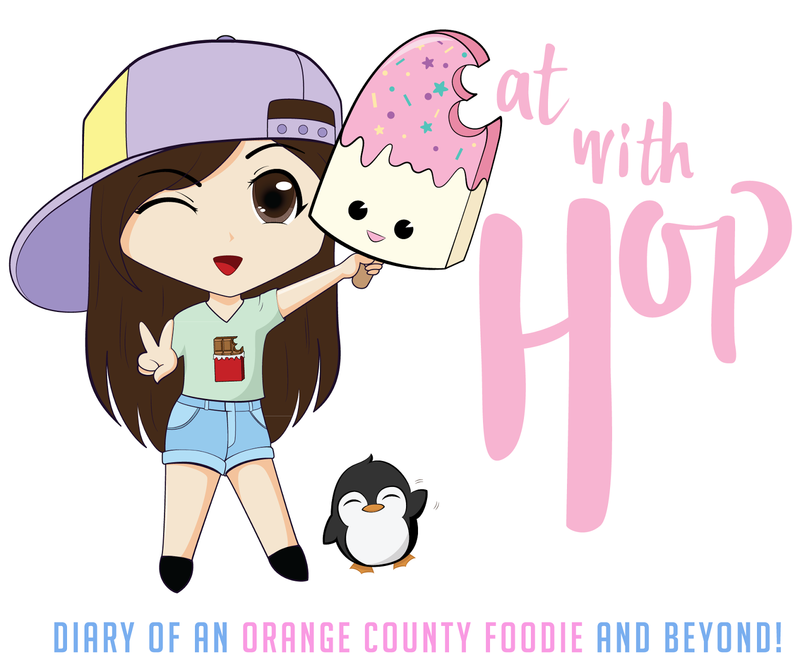 March 20 - 24 | Stop By Chick-fil-A for Free Breakfast in Los Angeles - EAT WITH HOP! Good morning everyone! It's been awhile that I updated with more deals so here is another one! Unfortunately I am posting this in the middle of the ongoing deal but there is still sometime to redeem it! 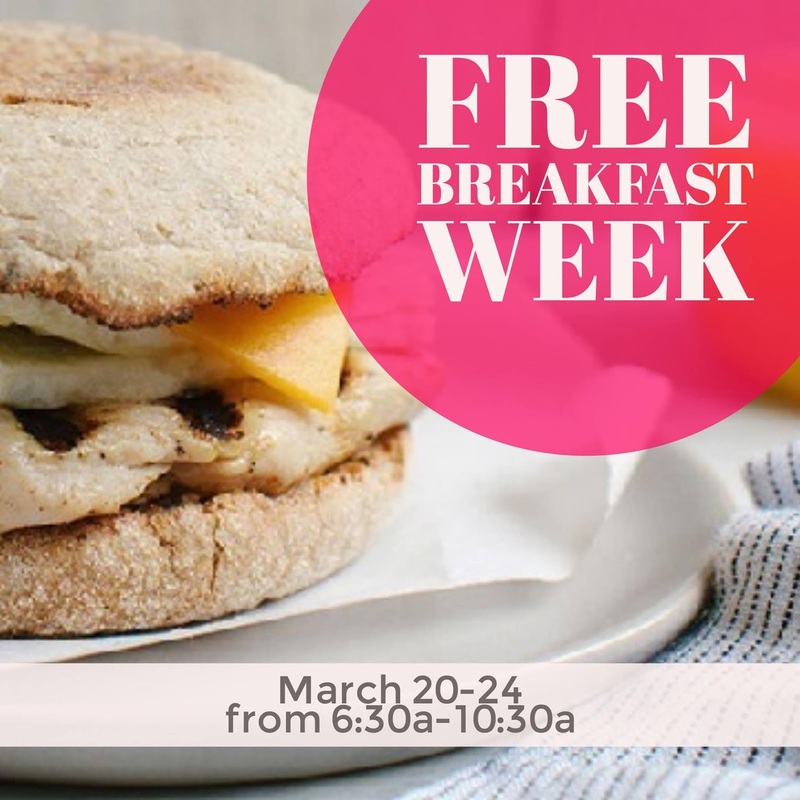 Deal: Free Chick-fil-A breakfast for an entire week at participating Los Angeles locations during 6:30 am - 10:30 am from March 20 - 24. 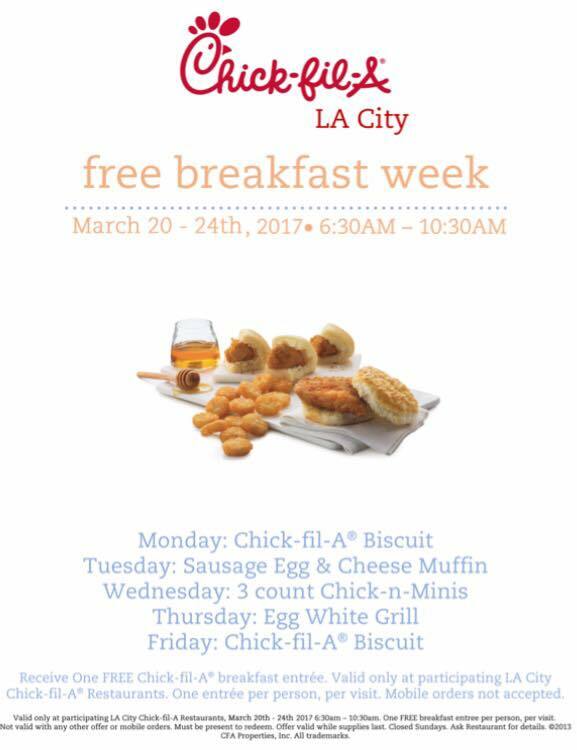 *Deal is valid at participating LA City Chick-fil-A restaurants. One entree per person, per visit. *Shout out to David for telling me about this deal!